Offered for sale by the original owner, this Rob Humphrey’s design is a fine representation of the quality and performance of renowned builder Oyster Yachts. 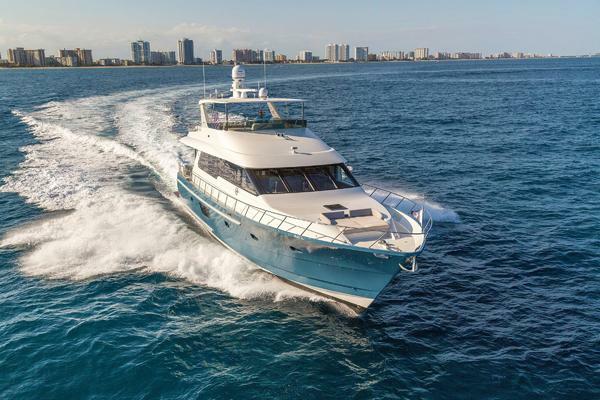 She boasts a voluminous interior layout with three owners' and two separate crew staterooms, massive salon, complimented by high quality maple wood joinery. Features include state of the art rigging and sails, extensive electronics, 22.5 kW generator, RIB and stainless steel davit system, teak decks, and much more. West Florida Yachts would love to guide you through a personal showing of this 72' Oyster 72 2006. 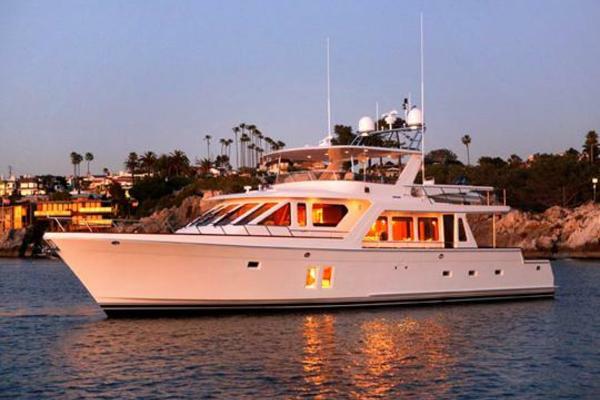 This yacht for sale is located in Cruising Canada, British Columbia and priced at $1,990,000. For a showing please contact us by filling out the form on this page and we will get back to you shortly! HOLO KAI has three guest staterooms consisting of a full beam master (aft) a VIP with double berth and private access to the head and a guest stateroom with over/under twin berths. The crew quarters are forward of the galley and feature two identical staterooms with over/under berths and private ensuite heads.